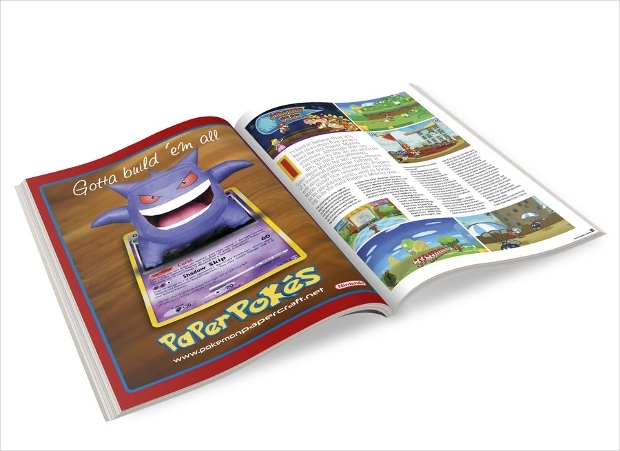 Advertising magazines are a great way to advertise and bring in some extra income for your business. 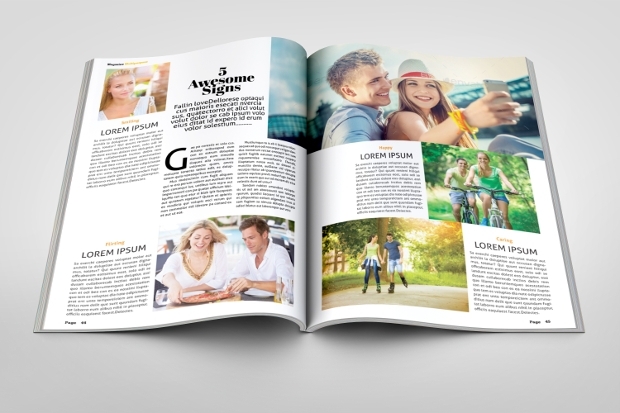 Whether you’re looking to advertise in a travel agency magazine or a restaurant magazine, there is a magazine that is perfect for your business. 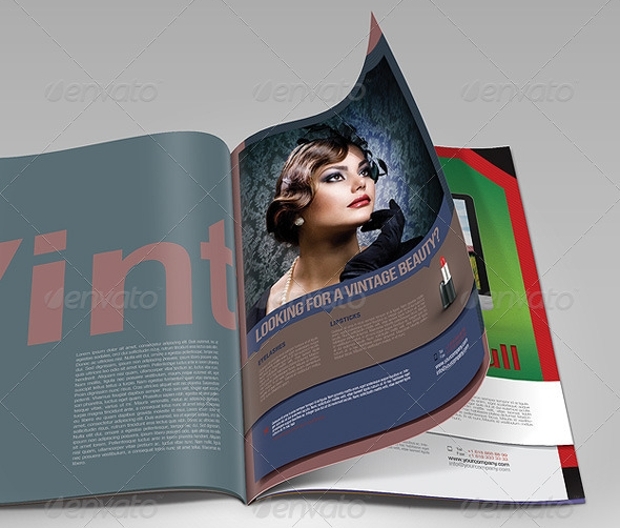 This article has compiled some of the best and most versatile advertising magazine design templates currently available online. 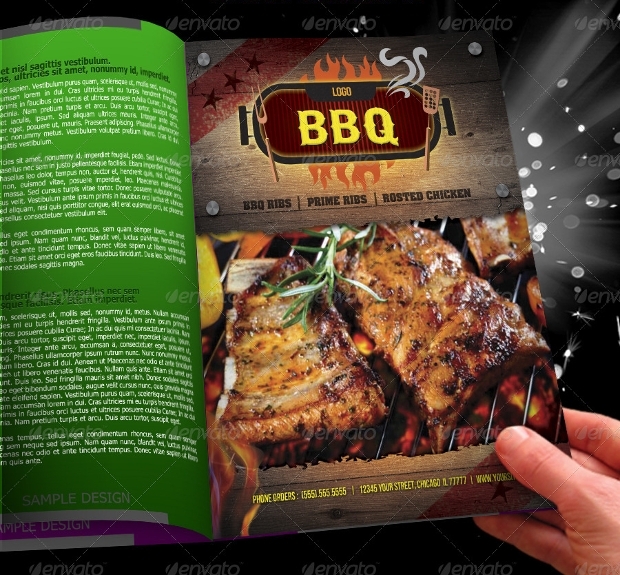 This hotel magazine template is specifically for a grill restaurant or hotel and features pictures of a grill with wooden elements and a cartoon grill as the title design. It is perfect for an American styled grill house. 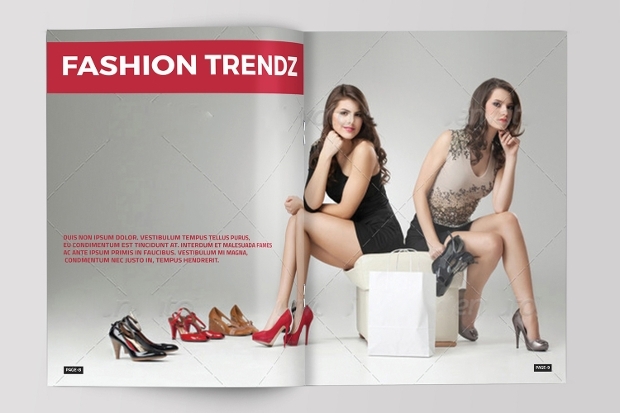 This fashion magazine template is specifically aimed at women and teenagers. It uses a bright pink, clear lettering, and features a woman on the front with a plain background. 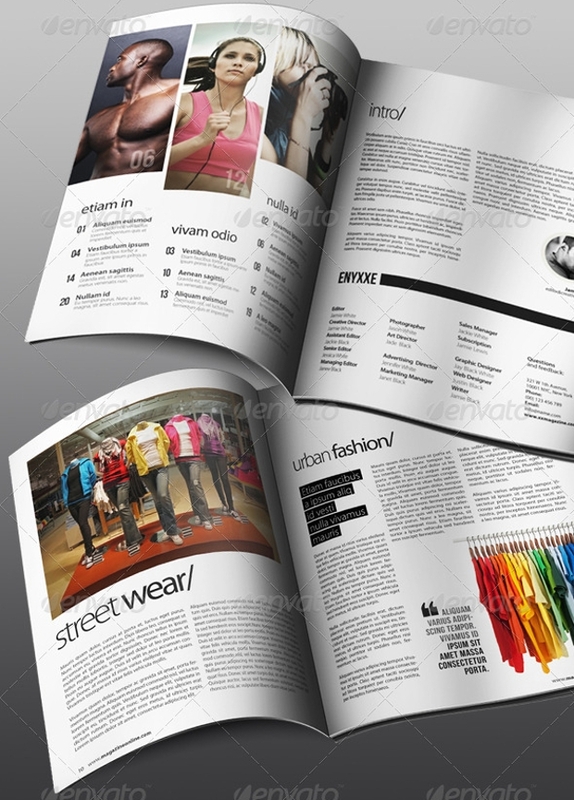 It is ideal for a fashion magazine or tabloid. 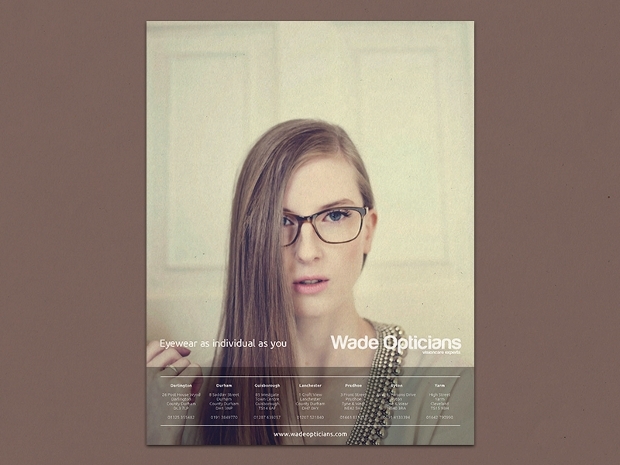 This template is quite modern, using mainly neutral colors to create a minimal magazine design. 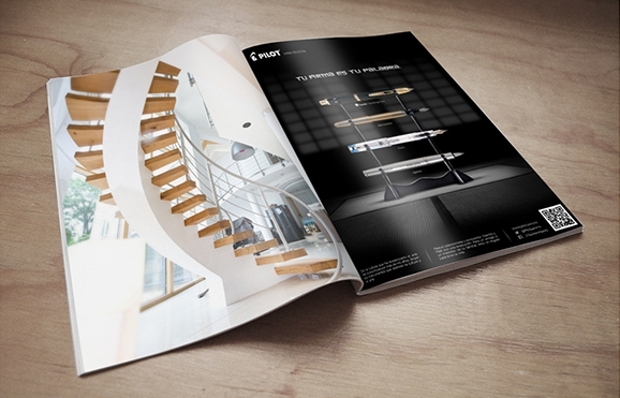 This magazine advertisement uses dark colours to make the product stand out, and this makes it quite a multipurpose magazine design. 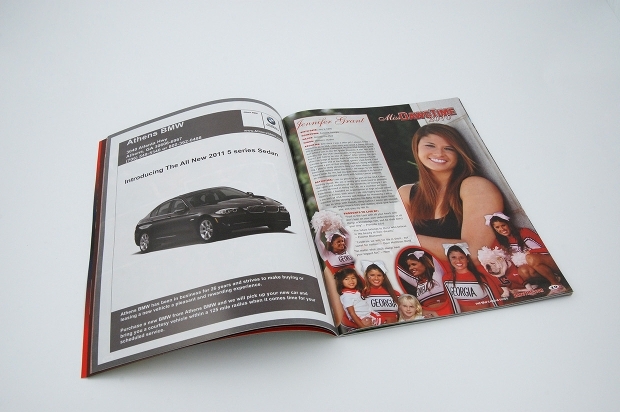 The white writing makes the information stand out, so you can make it clear to your customers. This advertisement uses block colors and pictures to make the information very clear to the customer. 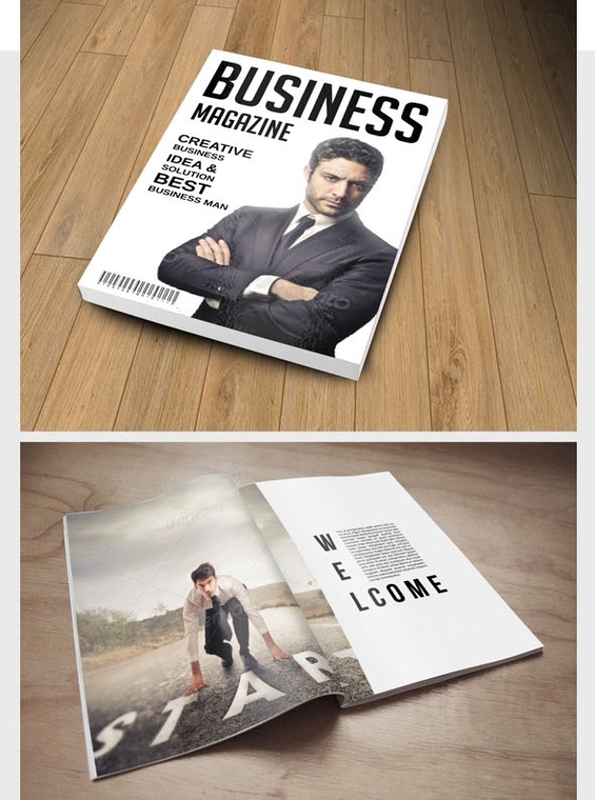 It is a very clear and multipurpose magazine advertisement design. 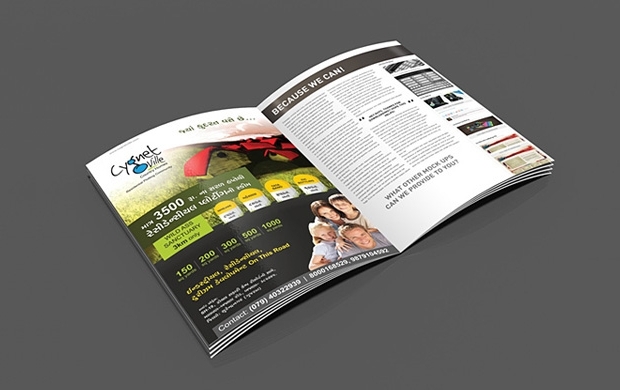 This multipurpose magazine advertisement template uses a simple design and feature picture to advertise the product. The simple red and white colour scheme makes the information stand out, and is perfect for many businesses. 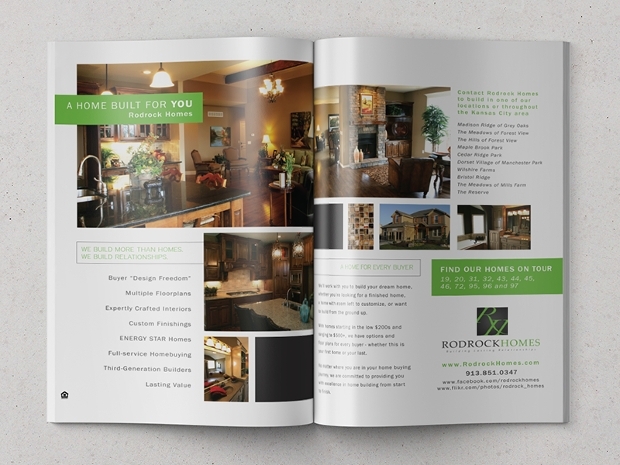 This interior advertising template uses a simple dual color scheme to make the writing stand out against the background. 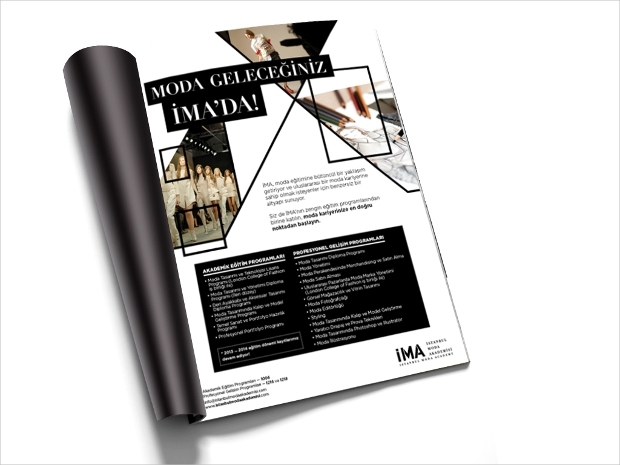 It is ideal for fashion magazine advertisements, as well as interior design, as it is a modern yet minimal magazine advertisement design. 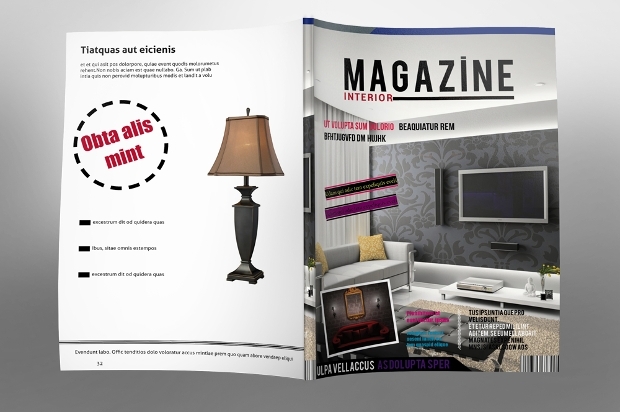 The interior designing magazine template uses a simple black and white colour scheme for the writing and features a large-scale picture to show what the business is that is being advertised. 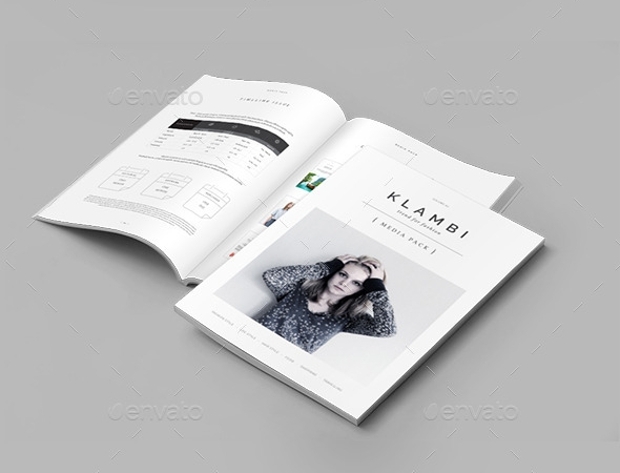 This fashion advertisement template is a minimal magazine template, using a black and white theme for the writing and the pictures. 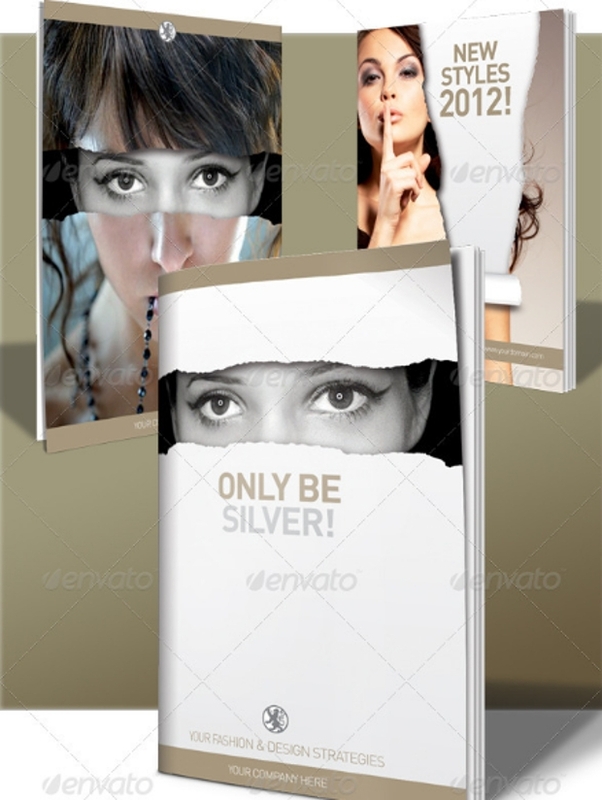 It is best for more modern businesses as it has a chic feel to the advertisement. 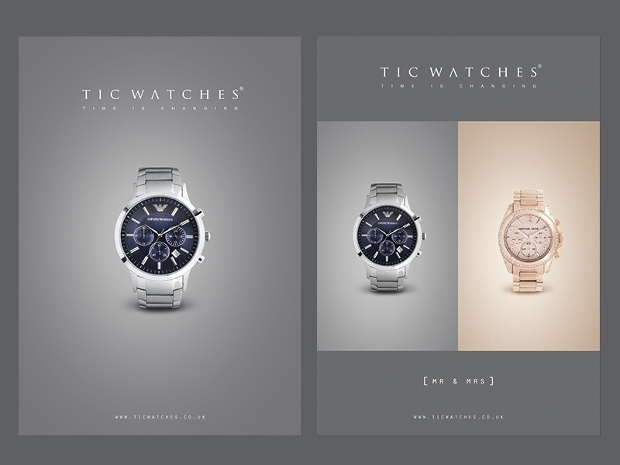 This business magazine advertisement template is also a very minimal magazine template, using a modern black and white colour scheme with block capital lettering. It is ideal for a modern business. Advertising your company or business is paramount in getting your name out there and building a customer base. 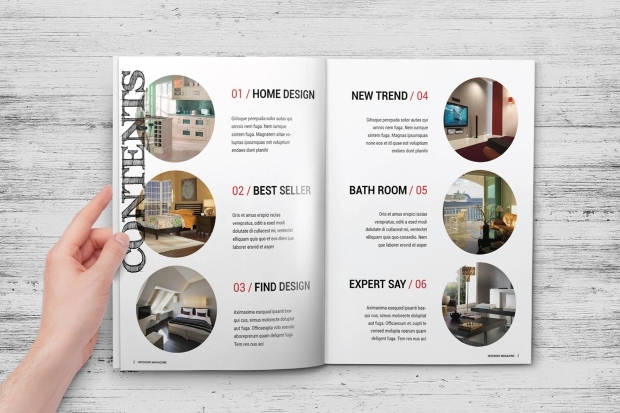 Advertising in a magazine specifically aimed at your business niche, such as a food magazine or a travel magazine can really help to boost your profile, as well as your turnover.